Pesto is one of the most versatile ingredients. 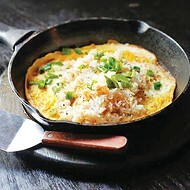 It can be used in a cream sauce, as a sandwich topper or for a salad pick-me-up. 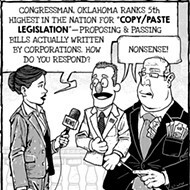 With a wide variety of ways to create the bright and oily condiment, Oklahoma City offers just as many interpretations of pesto. Traditional Italian classics sit alongside more out-of-the-box ideas like an Omega 3 Antioxidant Power Salad at Flips, and that extends to pesto, where it is showcased as a creamy complement to gnocchi; on a prosciutto, tomato and mozzarella sandwich; or on the specials menu like the Italian handkerchief pasta (pictured). 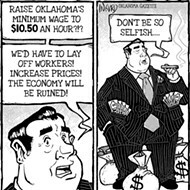 Hideaway Pizza in Oklahoma City, Tuesday, Aug. 5, 2015. 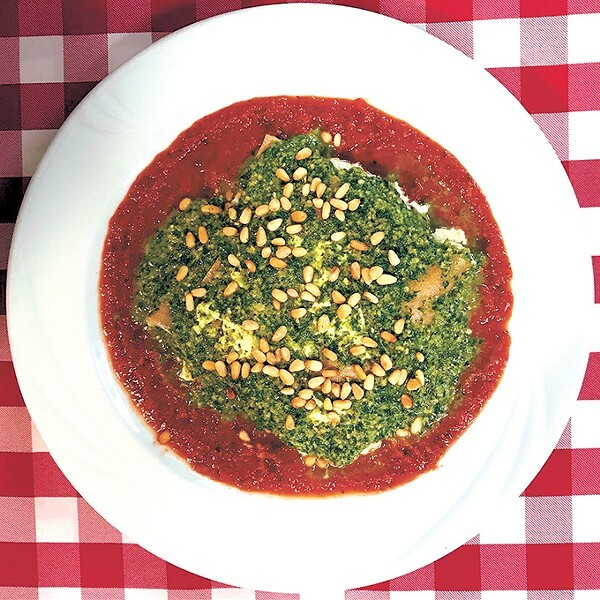 A Norman icon that started with pizza delivery in 1967 has remained tried and true to classic dishes while not being afraid to deviate to keep things fresh and exciting, just like pesto. Legends lasagna rolls are topped with the trio: marinara, Alfredo and basil pesto. Its carbonara is finished with sun-dried tomato pesto. 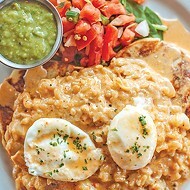 At lunch, get it on a variety of sandwiches and a cilantro version on shrimp tacos. 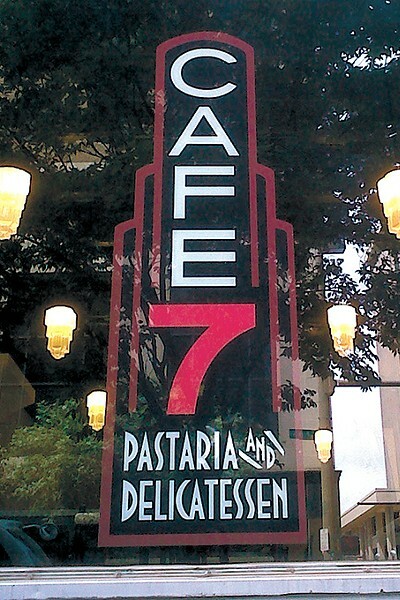 One of the best value meals in the city, Café 7 prides itself on the fact all of its fixed menu items come in under $8, like Pasta Maggio, which is rigatoni with chicken, mushrooms and artichokes in a creamy pesto. You can also build your own pizza or pasta with the basil pesto or a creamy option. 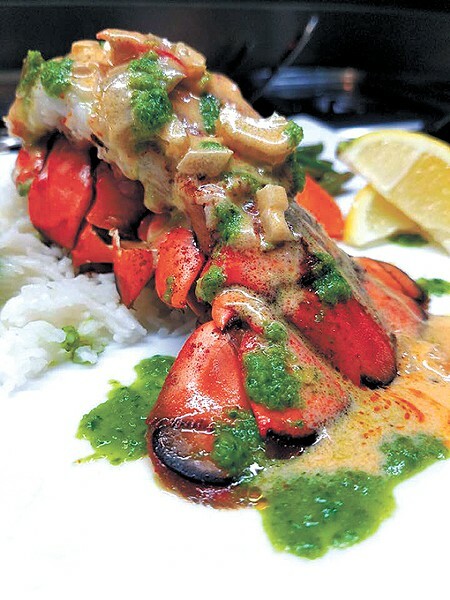 Café 7s seasonal menu changes every four months. One of the key ingredients in pesto is nuts. You can use pretty much any nut youd prefer based on the flavor youd like to impart, be it walnut, pecan or pistachio. 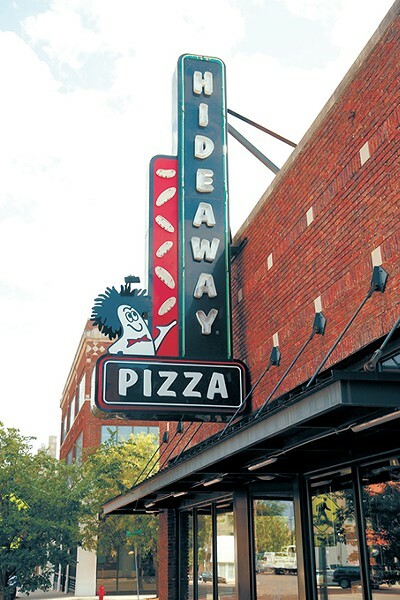 People with a nut allergy arent able to consume the brightness of pesto, but luckily, Oklahomas own Hideway Pizza offers a nut-free version, which can be found on its chicken Florentine or substituted on any of its pizzas. Cilantro pesto linguine at Tommy's Italian American Grill in Oklahoma City, Thursday, May 19, 2016. Perhaps no menu in the metro are has as many mentions of pesto as the one at Aurora. 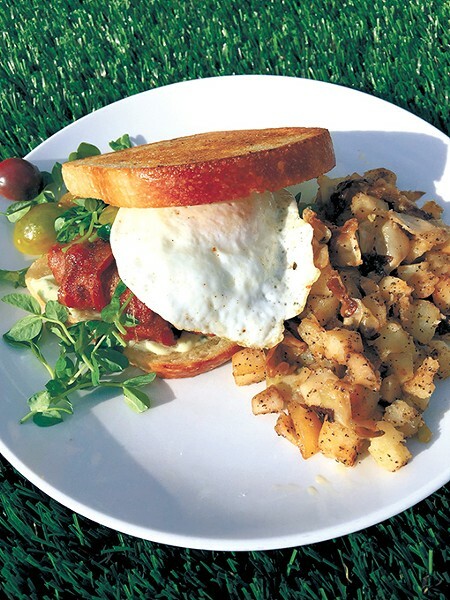 It uses pesto aioli on a variety of sandwiches, including an open-faced breakfast BLT and burger. Arugula pesto can be found on its hummus toast, one-eyed Jack, veggie wrap and vegetable frittata. With a menu featuring an inspirational Maya Angelou quote, begin your day right with 11 pesto options. Turkey pesto sandwich with pasta, at Coolgreens in Downtown Oklahoma City, 1-7-16. 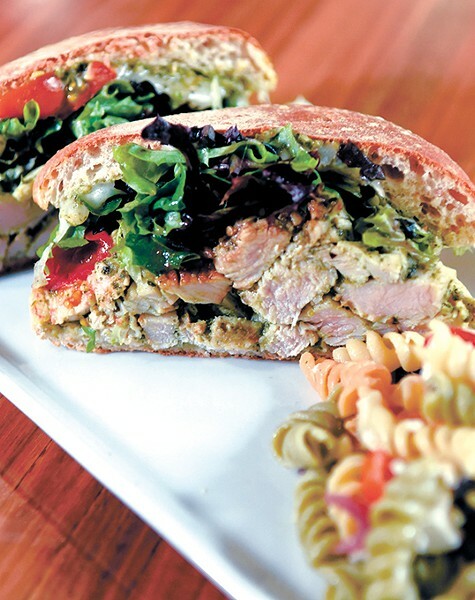 As one of the go-to spots for inventive salads in the city, Coolgreens also offers flatbreads and sandwiches, each of which includes an inventive use of pesto. Its skinny flatbread features basil pesto, sun-dried tomatoes, figs, grapes, walnuts and goat cheese. The turkey pesto sandwich features pesto-marinated turkey breast, tomatoes, mozzarella and balsamic vinaigrette on a wheat bun. 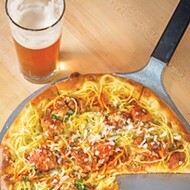 Since moving to its Memorial Road location, Tommys has provided a modern atmosphere and inventive Italian dishes with benefit of a wood-fired pizza oven. The bruschetta is topped with basil pesto, as is the capellini al gamberetti. 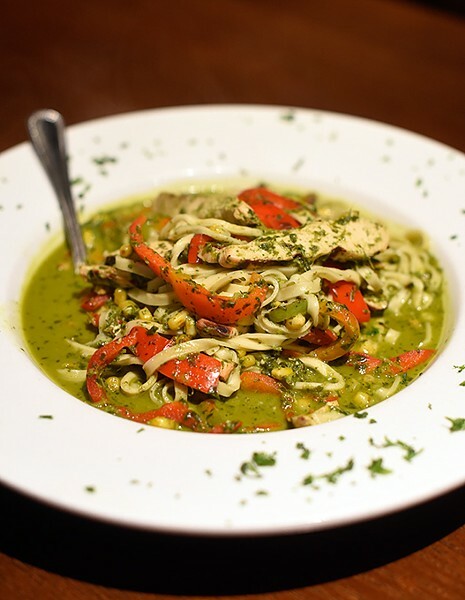 For something a little different, try the cilantro pesto linguine with smoked corn, red bell peppers and grilled chicken.